Suddenly and mysteriously, the FBI is unable to recover text messages for a key 5 month period. The Department of Justice reports that it did not preserve messages between FBI agent Peter Strzok and FBI lawyer Lisa Page. How in the Wide Wide World of Law Enforcement did something like this happen? I am sure that there will be a good and technical explanation for how this happened. Does this sound like the missing 18 and a half missing minutes in the President Nixon Oval Office tapes? You bet it does. This is too convenient to be a coincidence. 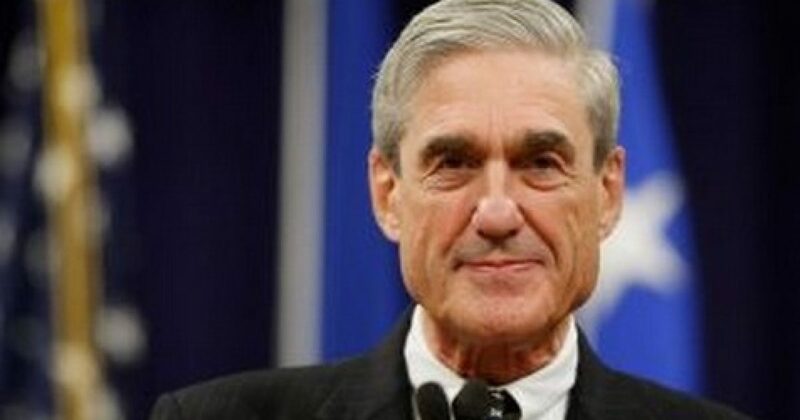 The FBI mysteriously “failed to preserve” five months of text messages between a senior FBI agent who worked on special counsel Robert Mueller’s Trump-Russia investigation and his mistress, an FBI lawyer. The Department of Justice made the disclosure in a letter to the Senate Homeland Security and Governmental Affairs Committee on Friday, according to the Daily Caller. The letter states that FBI systems didn’t preserve text messages between FBI agent Peter Strzok and FBI lawyer Lisa Page. “The Department wants to bring to your attention that the FBI’s technical system for retaining text messages sent and received on FBI mobile devices failed to preserve text messages for Mr. Strzok and Ms. Page,” the letter states. Stephen Boyd, the assistant attorney general for legislative affairs, penned the letter. Citing “misconfiguration issues related to rollouts, provisioning, and software upgrades that conflicted with the FBI’s collection capabilities,” Boyd explained that “data that should have been automatically collected and retained for long-term storage and retrieval was not collected…..